When you need Jeep service or repair near Livonia, Michigan, it's always best to count on the trained mechanics at Fox Hills Chrysler Jeep. Our certified mechanics have the tools and experience to keep your Jeep vehicle running like new. 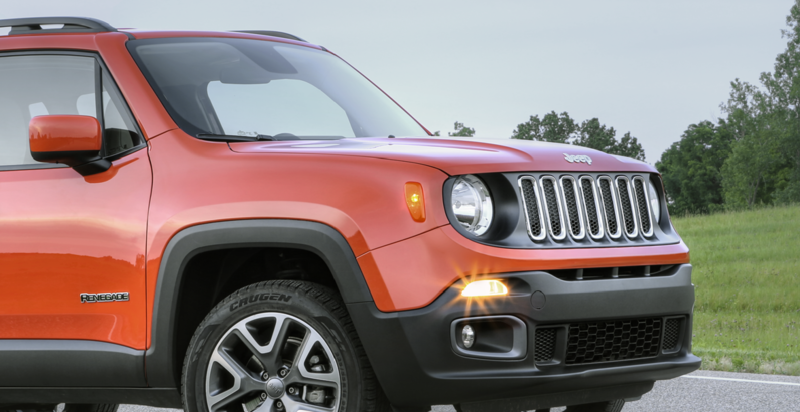 Fox Hills Chrysler Jeep offers several perks to make scheduling your appointment a snap, including Saturday hours and rental cars to keep you on the move. Visit our service department today for experience you can trust! Service your Jeep vehicle at your trusted Livonia, MI Jeep dealership. Quick and thorough Jeep repair is just a phone call away when you live near Livonia, MI. Our trained technicians provide brake service and transmission repair in addition to regular oil changes and any other maintenance your car requires. They also use Mopar-certified parts, so you get an exact replacement for the original factory parts on your Jeep SUV. With our Livonia, MI tire center, it's fast and easy to rotate and replace your tires, getting you back on the road in no time. When you're ready to schedule an appointment for your next Jeep maintenance task or repair, call Fox Hills Chrysler Jeep near Livonia, MI. Let us help keep your vehicle at its best!